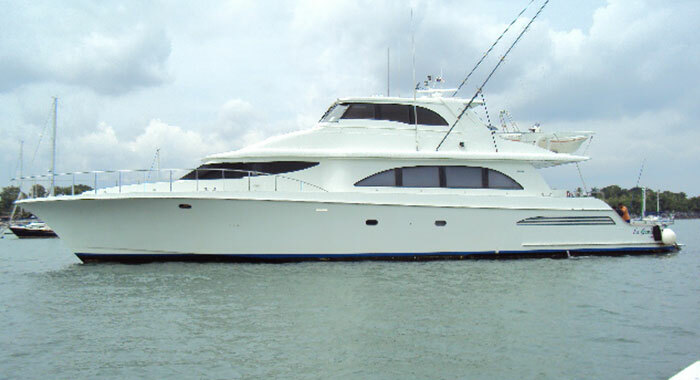 Mega Yacht. No, we’re not talking about some off-beat science fiction movie. 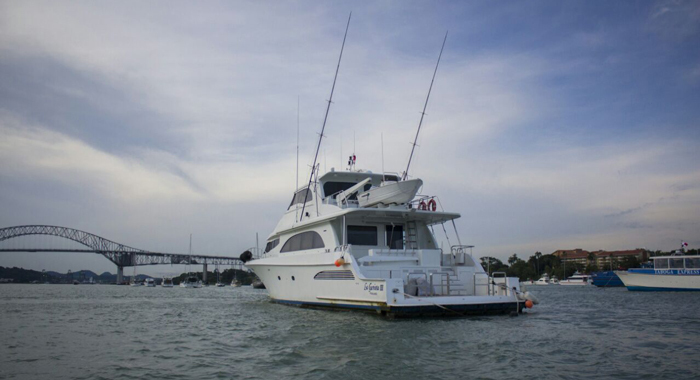 Mega Yacht is a real water-based vessel of entertainment that needs to be the venue for your next big event. 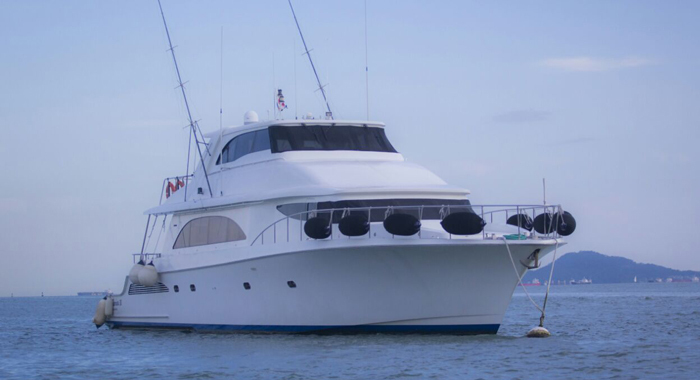 If you’re traveling to Panama, you’re going to want to experience what it’s like to sail along the calm waters of the surrounding seas and oceans, and there is really only one way to do so with style – aboard a massive Mega Yacht. 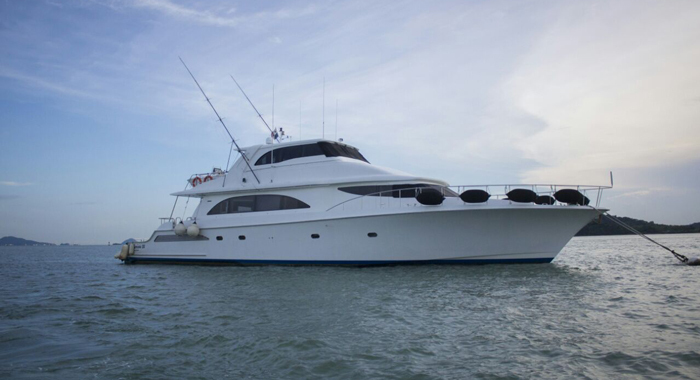 At first site, you may find yourself intimidated by this massive vessel, but there’s nothing to fear about the aptly named Mega Yacth. 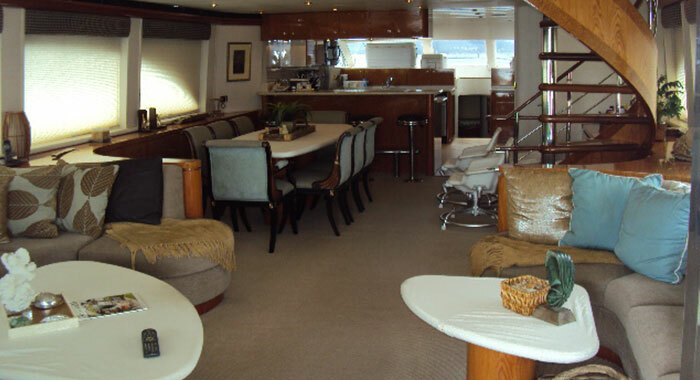 All it aims to provide is a giant space for your entertainment – and it does so with a finesse that no other yacht can touch. 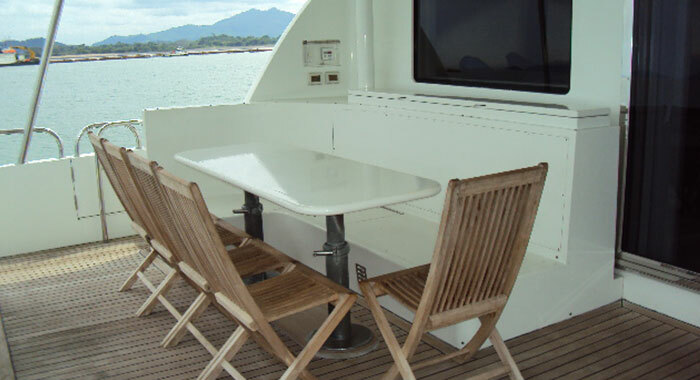 Included in your Mega Yacth experience is, undoubtedly, plenty of space for you and you guests to enjoy without feeling cramped together. 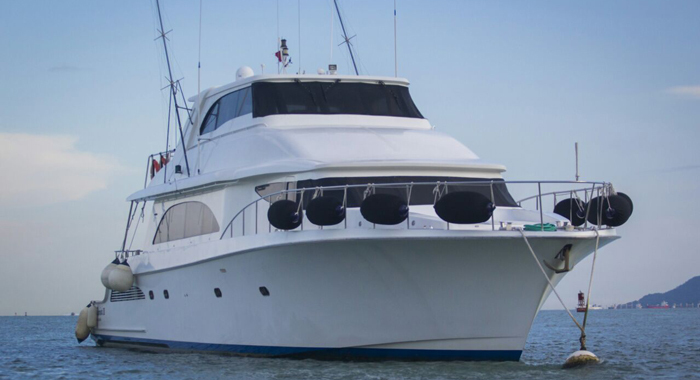 Charter your vessel to the midst of the Atlantic and simply enjoy being amidst friendly company without the worry of getting tired of the people you’re around. 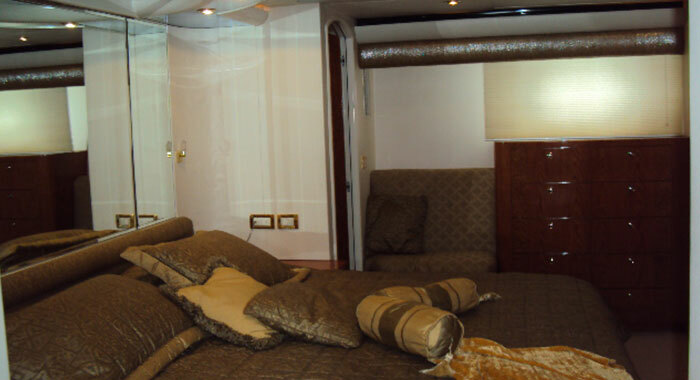 Beneath the deck of the Mega Yacht, you’ll find sleeping quarters for each of your guests. 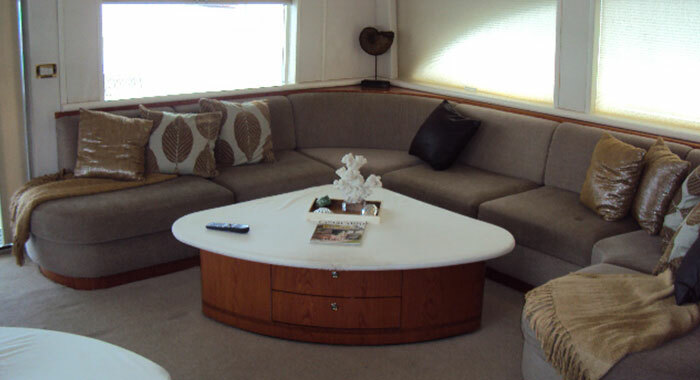 Within these luxurious spaces is an assortment of high end furnishings to guarantee not only comfort, but safety. 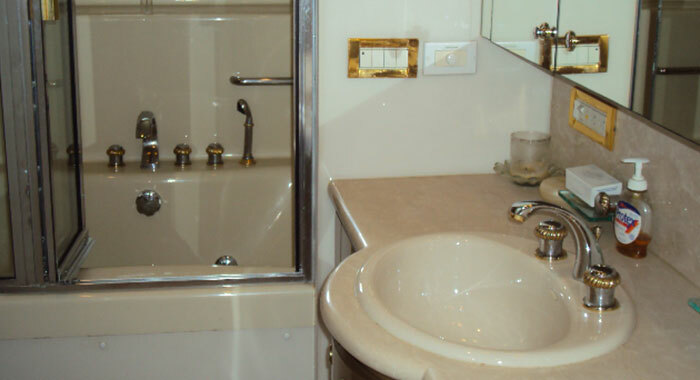 Let the soft rocking of the Mega Yacht put you in a little snooze as the tropical sun wears you down. 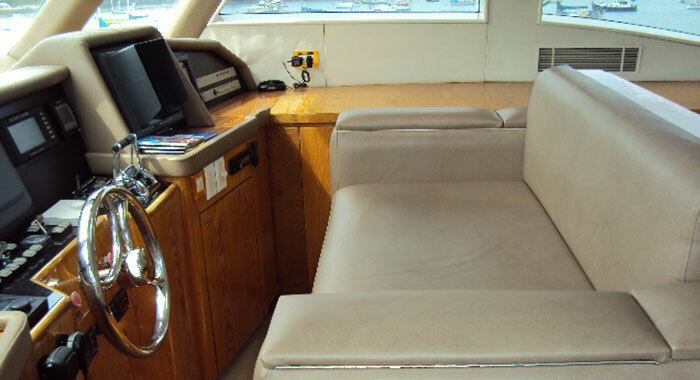 Once fully energized, feel free to crank up the volume of your on-board surround sound system to get the party started. 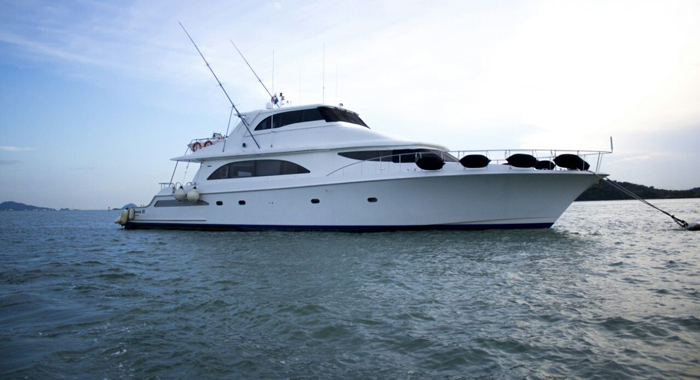 With a Mega Yacht at your disposal, you’re in for the treat of a lifetime. 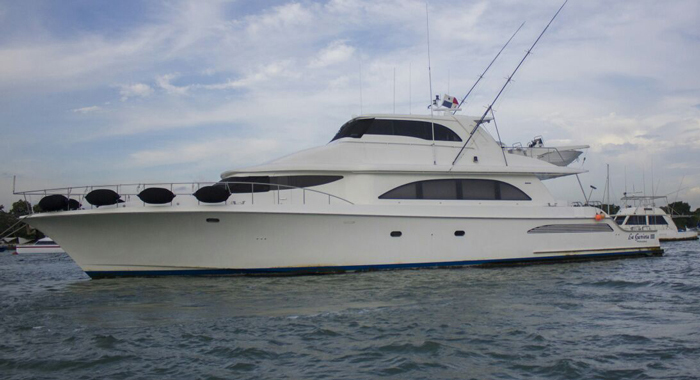 VIP in Panama can hook you up with this massive vessel with little worry on your end. Sure it’s big, but that’s only a testament to the size of the party it can hold. 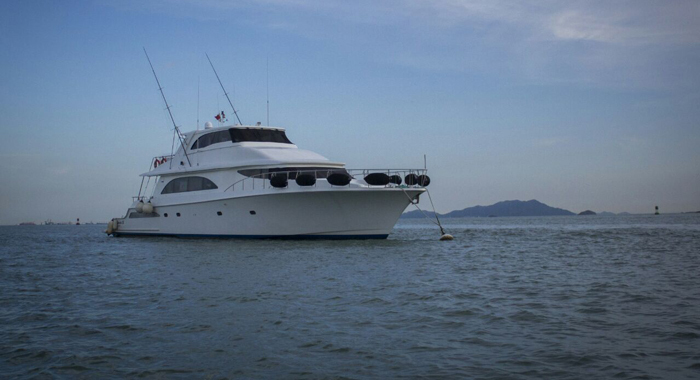 Don’t skip on the big details; go with a Mega Yacht during your stay in this tropical paradise of Panama.